I am currently in the Omega Nebula having a bit of a look around. Does anyone suggest anything to look at? I am on my way back to the bubble intending to swing by the Lagoon Nebula on the way home. 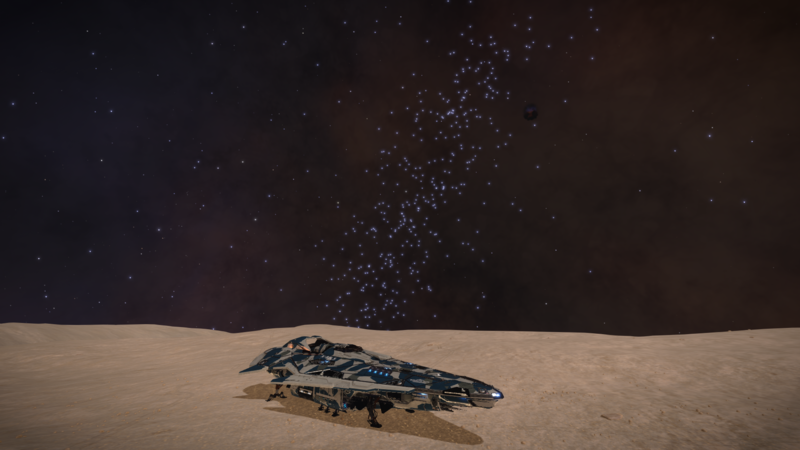 Also does anyone know what this star cluster is it's driving me nuts? Does this mean that Omega Nebula is a stellar forge in game?